During the past two decades, we see the fast development and wide applications of nanotechnologies, biological chips and lab-on-a-chip. Nanoscale transport governs the behaviour of a wide range of nanofluidic systems, but it remains less understood due to the enormous hydraulic resistance associated with the nano-confinement and the resulting minuscule flow rates in MEMS/NEMS. In addition, the huge surface-volume ratio (up to 106−109) signifcantly affects the mass and momentum transport in micro/nanoelements and makes this type of research challenging. Obviously, the challenge is to overcome the large surface and viscous forces that prevent the fluid from flowing at the nanoscale, wherein other driving forces can be ignored in most microfluidic systems. In microfluidic biochip engineering, a driving force for driving microscale fluid motion has been introduced by employing the surface waves. The key of this novel technology is to make a micropump that is able to position reagents on the surface of chips or in microfluidic channels without the mechanical contact. This is implemented in terms of the surface acoustic waves (SAW) that are induced using radio frequency electric signals. These waves arise through the use of piezoelectric substrate materials in the chip. 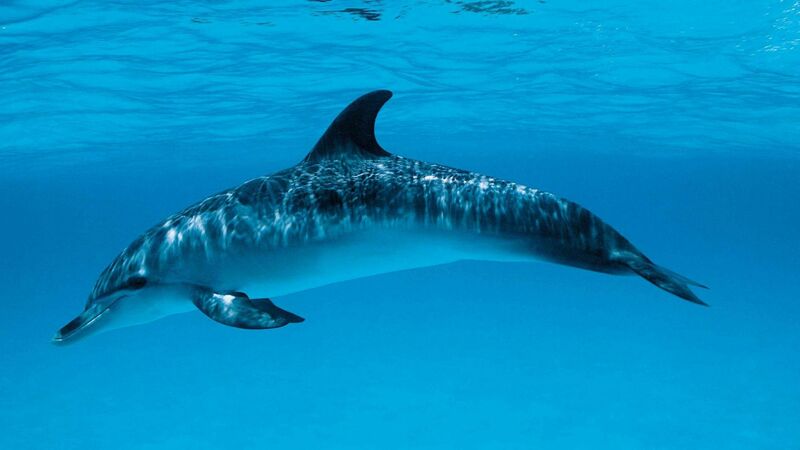 It is interesting that the SAW-induced effect has similarity in live nature, for example with the skin features of fast-swimming sea animals, such as dolphins. Dolphins use travelling waves on their skin surface to damp the turbulence in the boundary layers near the skin surface.